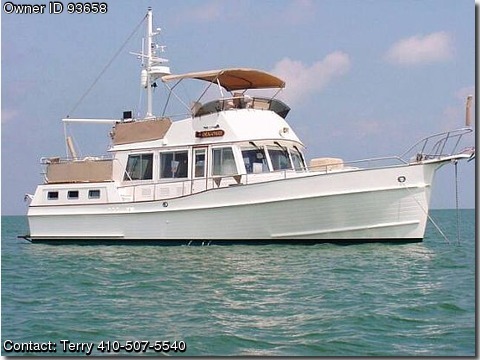 other Grand Banks MotorYachts you will find on the market today. ready to go cruising, just bring your clothes and move in. sunny weather in balmy South Florida or cruise the Islands. Four AC Marine Air Systems andor heating units. and a cruising speed of 10 MPH, burning 1.65 gallonsenginehour. Captain's chairs on fly bridge in place of standard benches. Revere Coastal Commander 6 person life raft repacked in 2010.